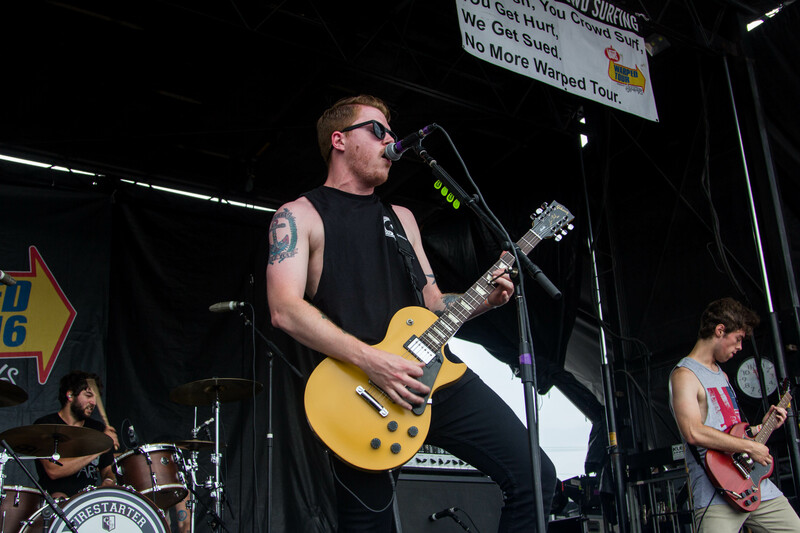 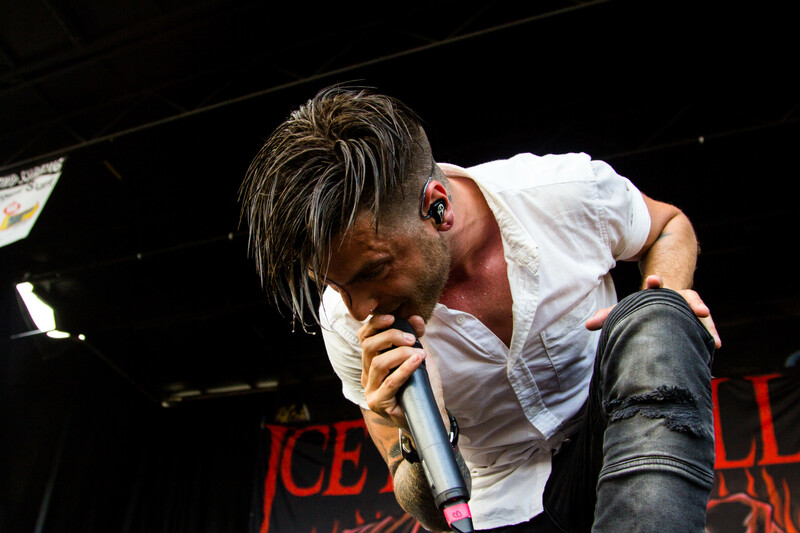 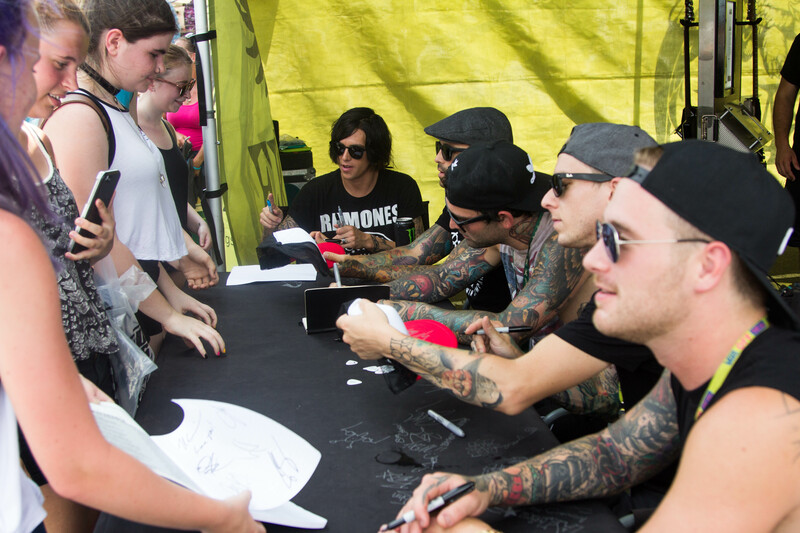 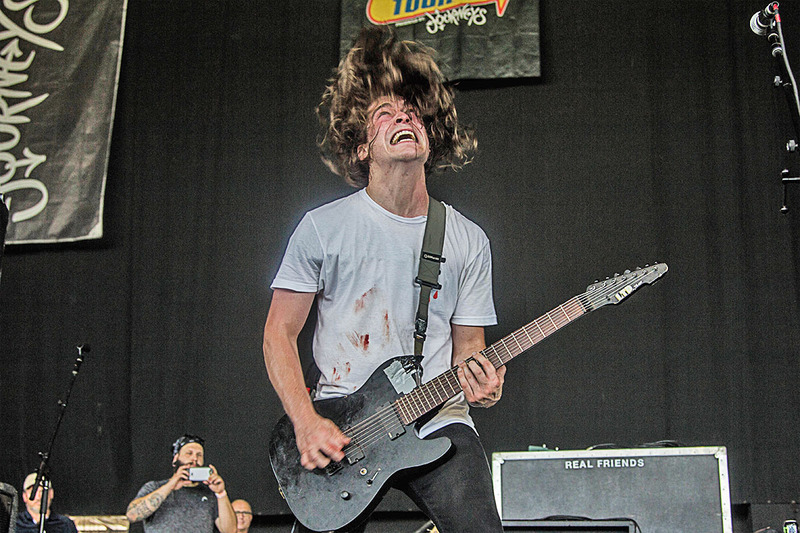 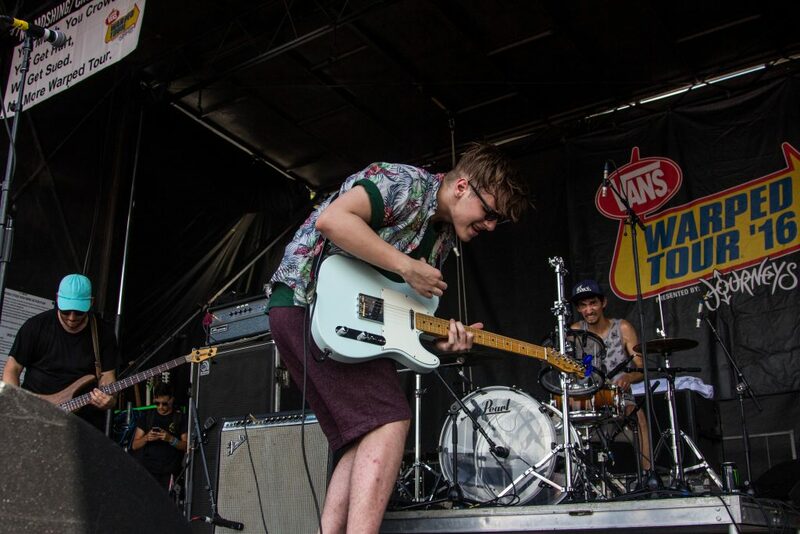 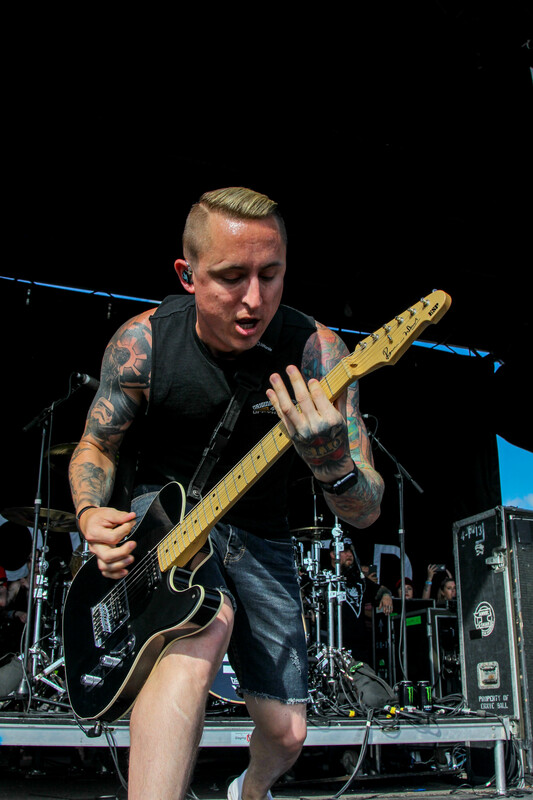 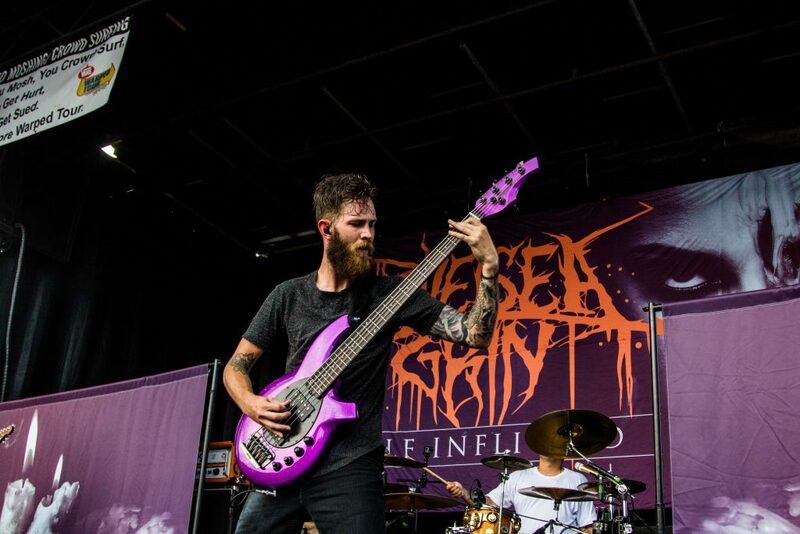 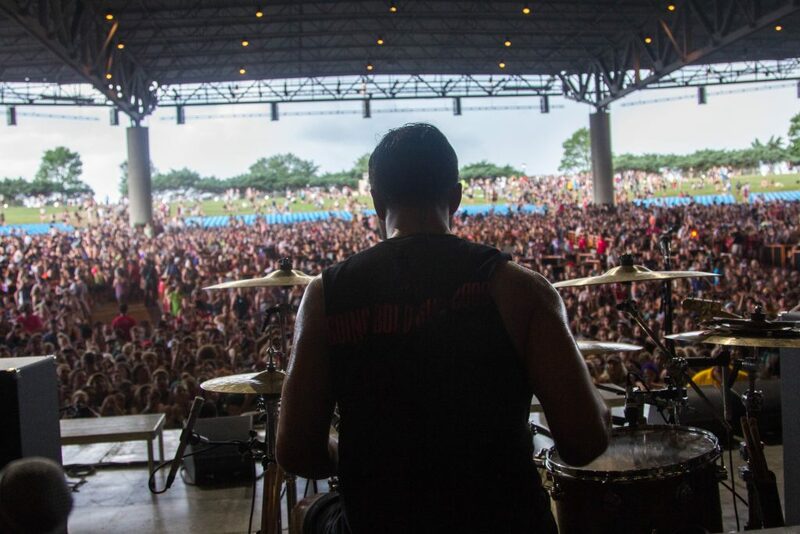 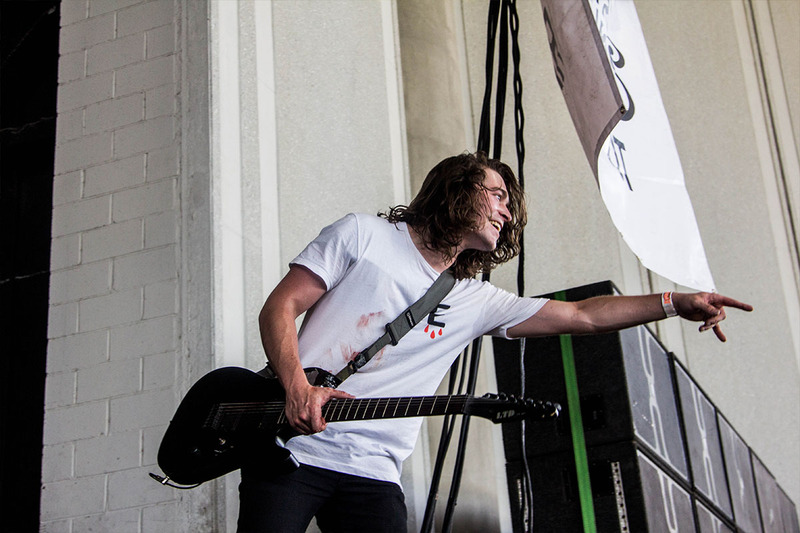 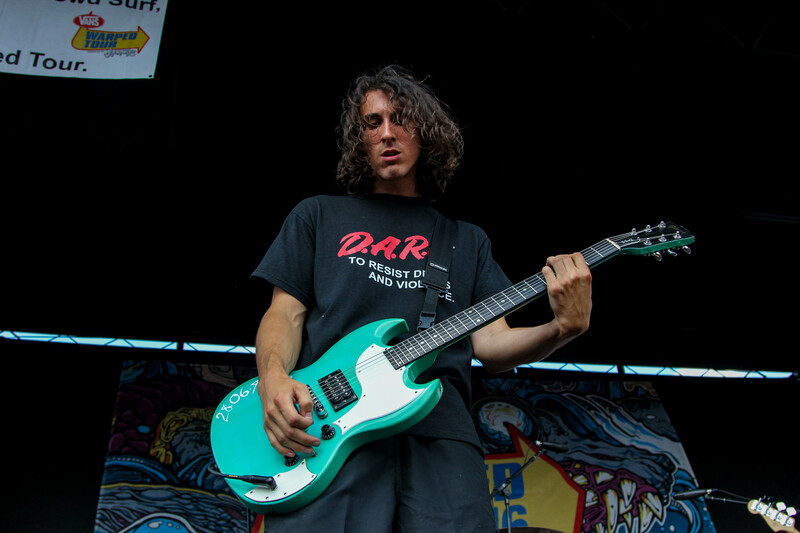 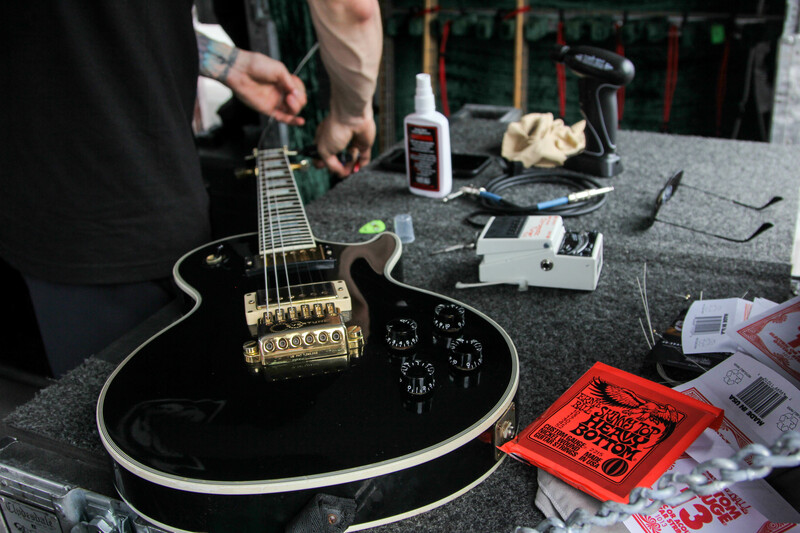 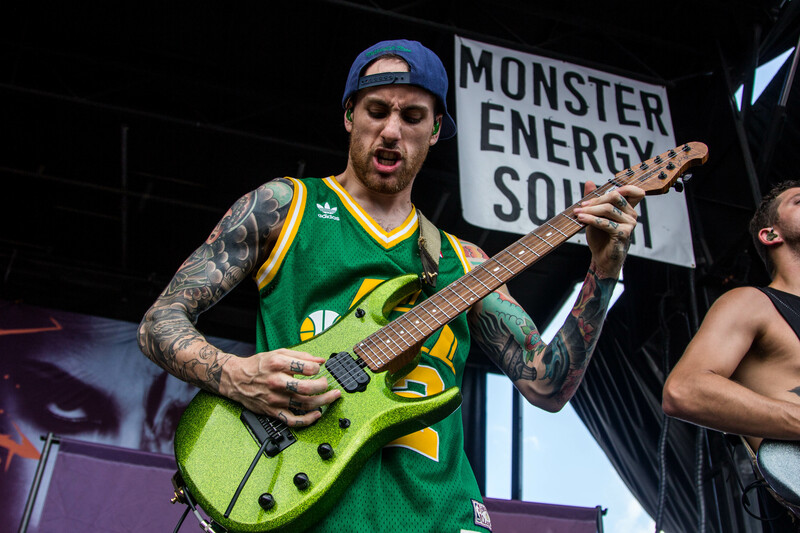 Week 2 of the Vans Warped Tour is in full swing! 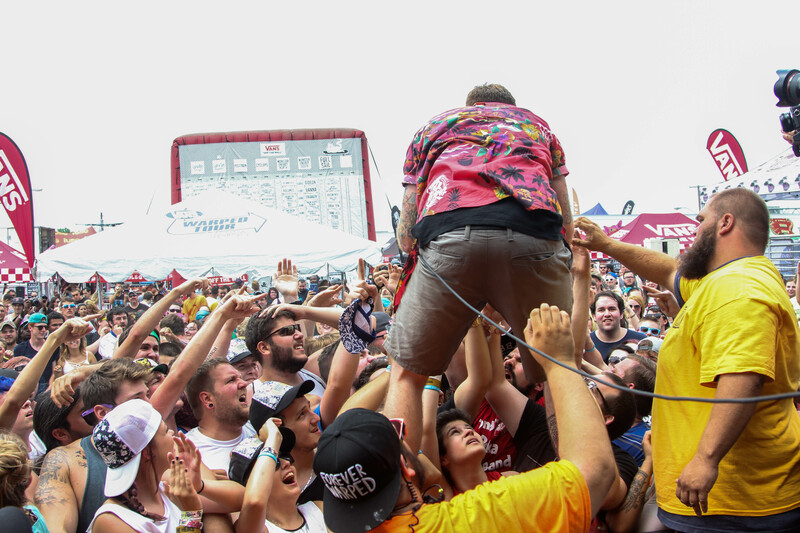 Chelsea Grin, State Champs, Ice Nine Kills, PLAY Warped Tour winners Noah Kenton and Pyro Ohio, and more played killer sets to huge crowds. 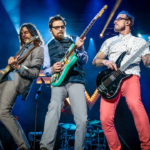 Check out some photos and videos from Virginia Beach, Charlotte, and more! 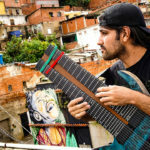 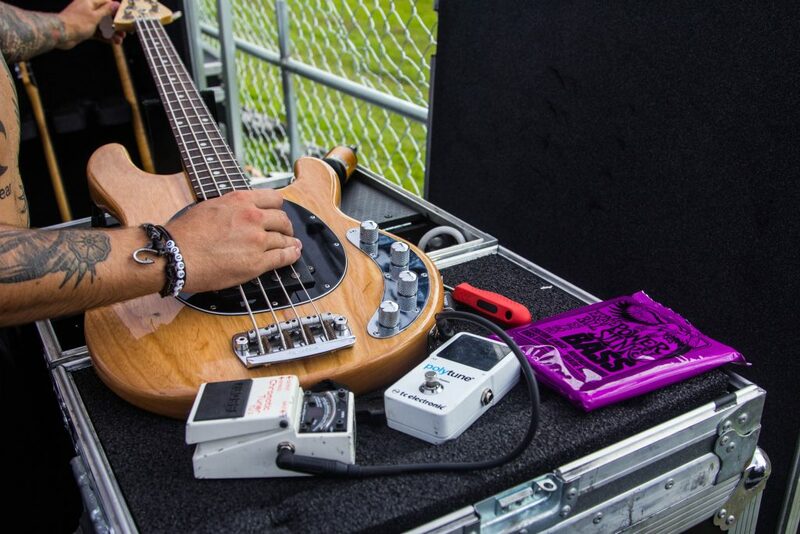 BONUS POINTS: See if you can spot some of the Ernie Ball Music Man instruments. 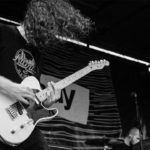 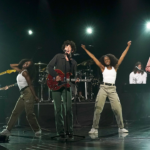 State Champs’ tech walks through the band’s setup, which includes Ernie Ball strings and Ernie Ball Music Man instruments.